Imatinib Mesylate tablets are a generic version of Gleevec, marketed in USA and other countries by Novartis. Imatinib stops the cancer cells from growing and is indicated for treating cancers like Leukemia and some Gastro-lntestinal tumors. 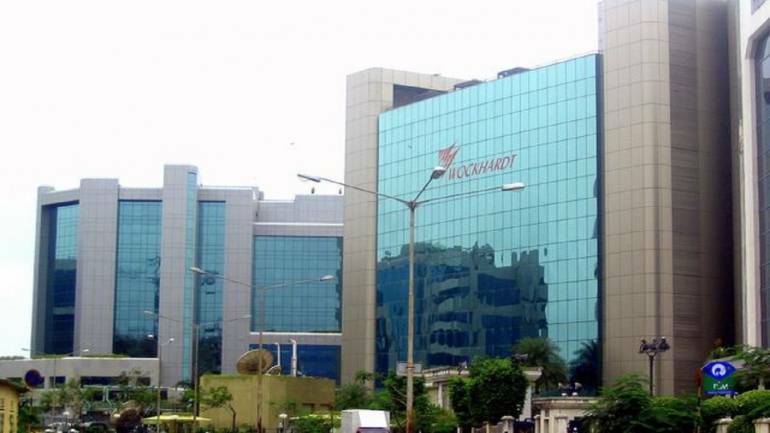 “Wockhardt is building a portfolio of oncology products in the US and has several pending ANDA’s for oncology products” said Dr. Habil Khorakiwala, Wockhardt Founder Chairman and Group CEO. “Further, oncology and other specialty products have always been a priority area for our US business and this product will further boost this focus” he said. Wockhardt will be launching this product in the United States, in a short period of time. With its nationwide distribution network and its excellent relationship with all major trade, retail and institutional customers, Wockhardt is already a significant player in the US pharmaceutical market, company said in release.